Computer Repair | Adams Network Inc.
We service all your Computer repair needs. 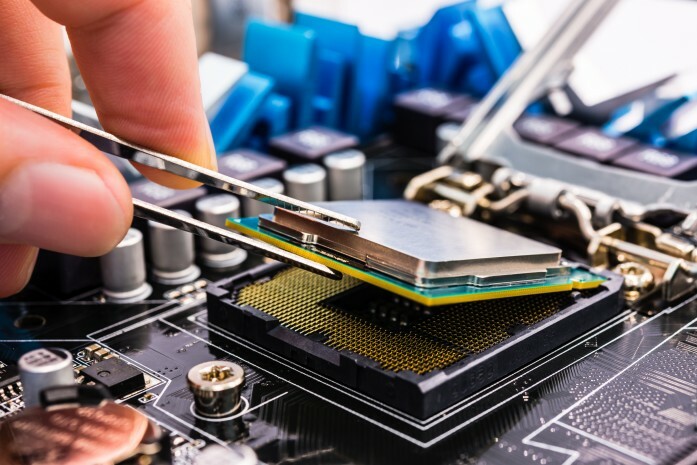 Desktop Computer Repair – Adams Networks, Inc.
Why We’re Different From Other Computer Repair Services. Adams Networks, Inc. is based in Tampa, Fl. We are locally owned, client-focused company. We are a full service Desktop Computer Repair Company that offers competitive rates for any brand of Desktop. We take pride in our ability to provide an accurate diagnosis, and then propose a plan of action that gives our clients the most economically feasible options available. Our Standard Service turnaround is faster than most of our competitors and our Express Service may have you up and running in hours, not days. You’ll appreciate our honesty and reliability. We certify a no pressure – stress free, experience, and we’ll clearly communicate with you during the entire repair process. Computer Repairs – Adams Networks, Inc. If you are in the market for a new computer system, Adams Networks, Inc. is here to assist you in selecting a computer that will meet all your requirements, while staying within your budget, and even offer tips on how to protect your purchase from viruses and malware! We also sell used computers, both laptop & desktops, that we ourselves have refurbished to as-good-as new condition. We also can help you locate hard to find computer parts that most local computer stores will not sell to the public. Yes, you can call us the pc doctor, computer technician, or even the computer geeks, we love them all!